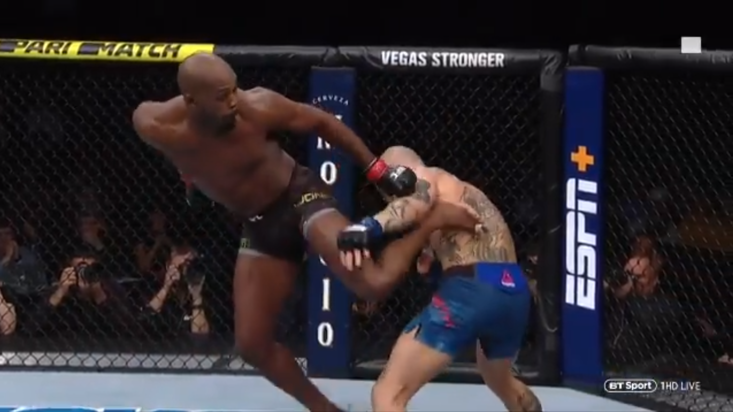 A violence touted fight card on the UFC’s debut in Glendale, Arizona didn’t disappoint, with five knockouts and three submissions across fourteen fights. Dustin ‘Diamond’ Poirier emerged victorious from a back-and-forth battle with Justin Gaethje in a brilliant main event. Fan favourite Justin Gaethje had the crowd chanting his name from the start of the fight, and continued to march forward in typical Gaethje style. The men continued to trade strikes, with Poirier having success on the feet, whilst Gaethje continued to look to target his opponent’s legs. 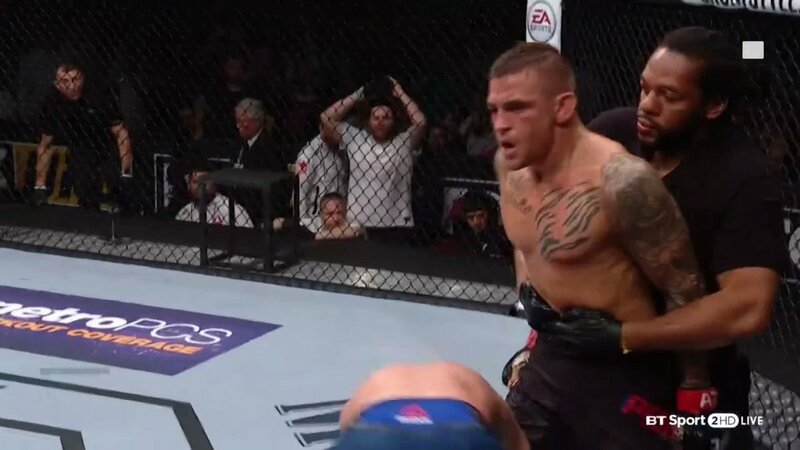 Poirier landed with more success however, and his combinations began to find a home in the latter stages on the opening round, landing hard strikes to the body as well as a head kick. The first round lived up to everything we expected, with nearly 100 strikes landed, with Poirier enjoying a near 2-to-1 advantage in the striking department. Gaethje started the second round as usual, on the front foot and swinging for Poirier. The “Diamond” responded perfectly however, demonstrating his counter striking with some big strikes finding a home. Gaethje began to find his range, but Poirier’s counters and combinations troubled the favourite, with blood teeming down Gaethje’s face. A spinning front flip style attack from Gaethje ended the round, with the crowd going absolute beserk. Poirier’s volume began to drop in the third round, with the lightweight looking to be tiring. Gaethje landed a big right hand which sent Poirier back stepping towards the cage. Gaethje went hunting, looking for a big finish, with Poirier clinching up to recover. Gaethje was now looking tired, and a second eye poke in the fight saw Herb Dean deduct a point, much to the crowd’s anger. At the start of the fourth, Gaethje continued to target Poirier’s legs with kicks, before a counter left hand landed clean. 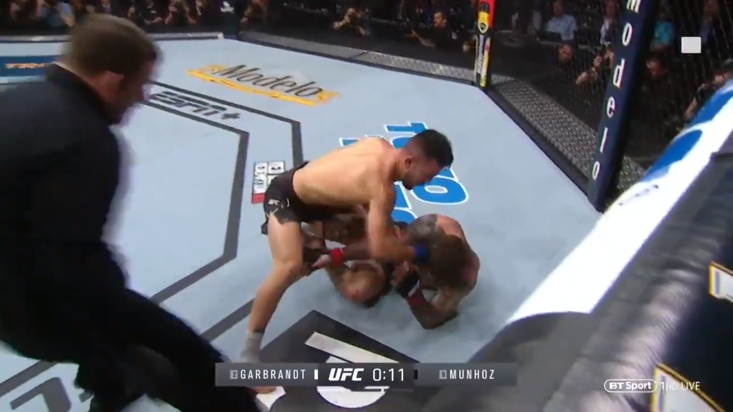 With Gaethje stunned, Poirier went for broke with a barrage of strikes that Gaethje could not get out of the way of. Poirier was unleashing an arsenal of strikes, but Gaethje would not drop to the floor. 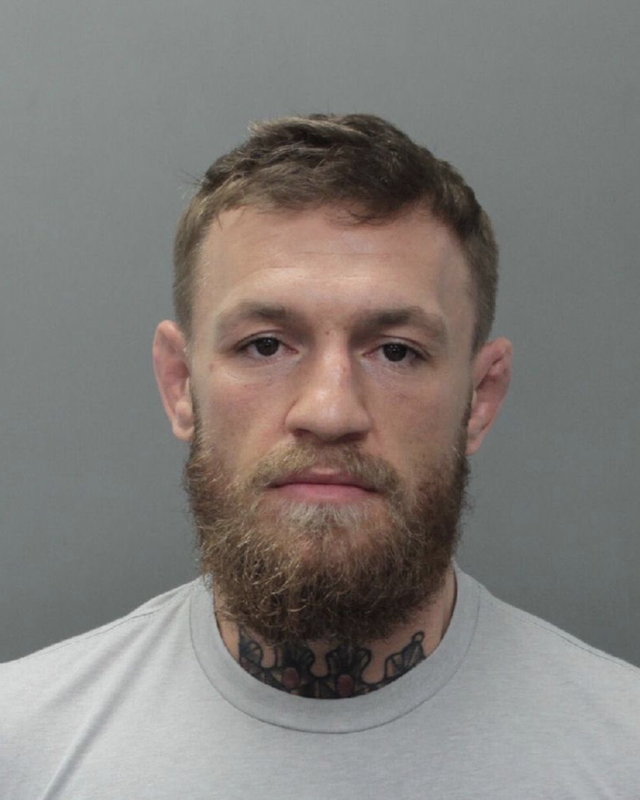 Eventually, the favourite dropped to his knee, and Herb Dean was forced to interject with Poirier being declared the winner after just over thirty-seconds of the fourth round. It was everything we had hoped for. Gaethje always delivers fight of the night contenders, but will his lack of defence harm a potential run at the lightweight title? For Poirier, a rematch with Eddie Alvarez looks perfect, with Dana White declaring Dustin as a potential contender for Khabib Nurmagomedov at 155lbs. Elsewhere, Poland’s Adam Wieczorek scored just the second omoplata submission victory in the promotion’s history, upsetting Arjan Bhullar, who had earlier become the first fighter in octagon history to wear a turban in his walk to the cage. Alex Oliveira joined Wieczorek in earning a $50k bonus with his rear-naked choke victory, forcing fan favourite Carlos Condit to tap inside the second round. There’s no surprise in announcing that Justin Gaethje and Dustin Poirier were awarded the fight of the night bonus. 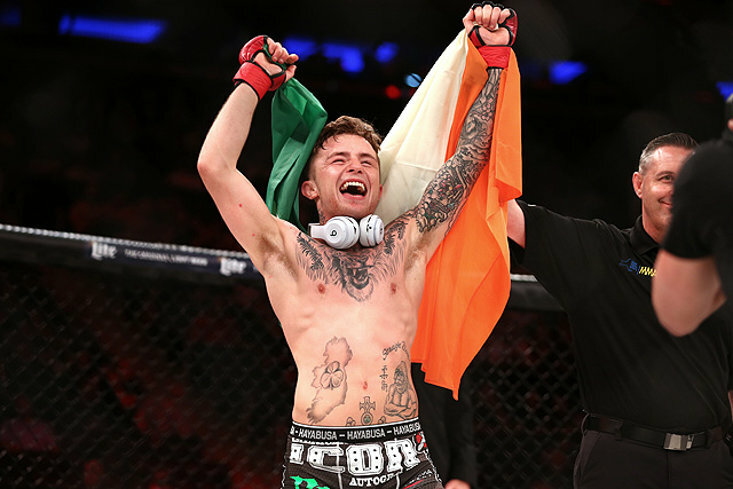 Israel Adesanya edged a narrow split decision victory over Marvin Vettori on the main card, as did Michelle Waterson, as she outpointed Cortney Casey. 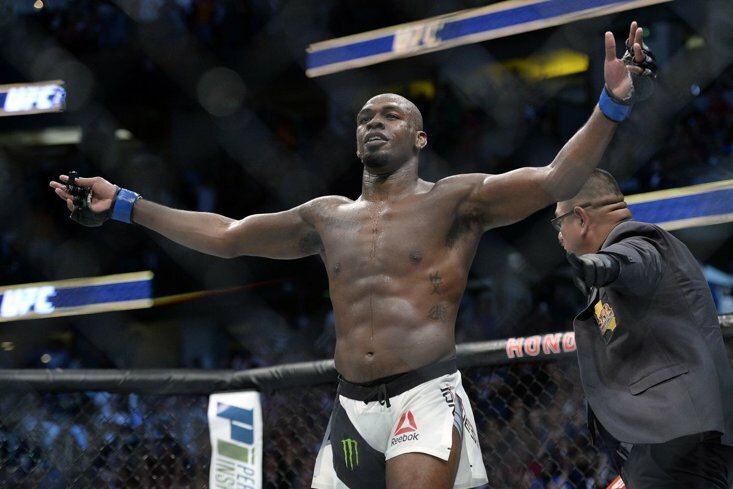 The fun fight cards continue next week, as the octagon heads to Atlantic City. The card is headlined by Edson Barboza taking on Kevin Lee and features Wales’ Brett Johns taking on Aljamain Sterling. Dustin Poirier def. Justin Gaethje via TKO (strikes) after 0:33 of Round 4. Alex Oliveira def. Carlos Condit via submission (guillotine) after 3:17 of Round 2. Israel Adesanya def. Marvin Vettori via split decision. Michelle Waterson def. Cortney Casey via split decision. Antonio Carlos Junior def. Tim Boetsch via submission (rear-naked choke) after 4:28 of Round 1. Muslim Salikhov def. Ricky Rainey via TKO (strikes) after 4:12 of Round 2. John Moraga def. Wilson Reis via unanimous decision. Brad Tavares def. Krzysztof Jotko via TKO (strikes) after 2:16 of Round 3. Gilbert Burns def. Dan Moret via KO (strikes) after 0:59 of Round 2. Lauren Mueller def. Shana Dobson via unanimous decision. Yushin Okami def. Dhiego Lima via unanimous decision. Adam Wieczorek def. Arjan Bhullar via submission (omoplata) after 1:59 of Round 2. Alejandro Perez def. Matthew Lopez via TKO (strikes) after 3:42 of Round 2. Luke Sanders def. Patrick Williams via unanimous decision.